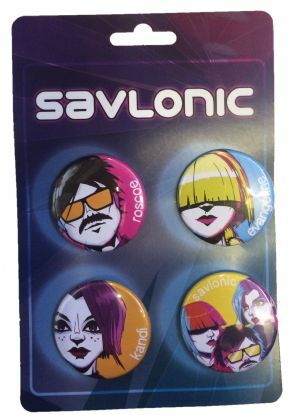 Savlonic Badge Pack featuring the members as shown. 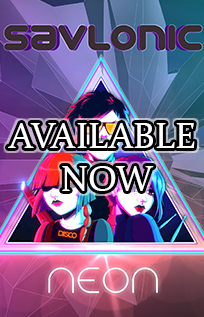 Each badge is 35mm in width. 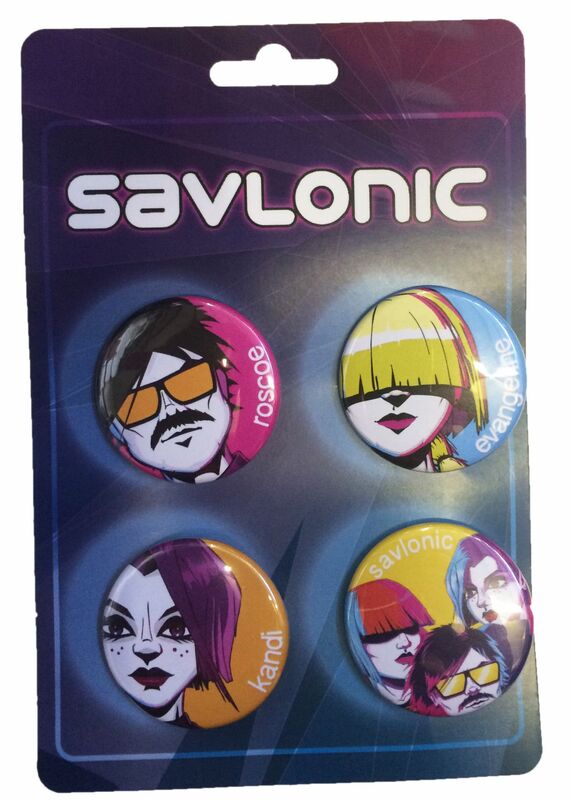 Excellent decorative items for your clothing, bags and other Savlonic-less stuff!